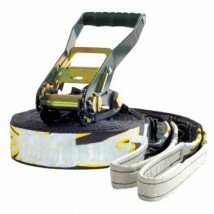 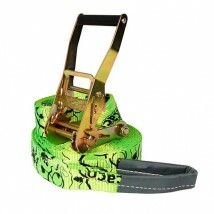 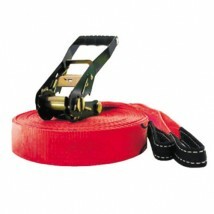 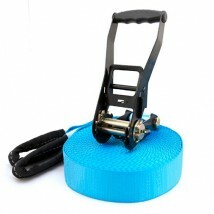 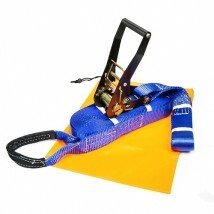 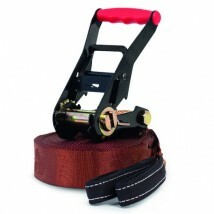 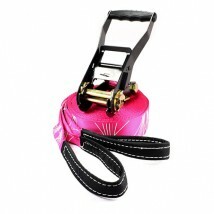 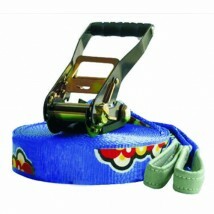 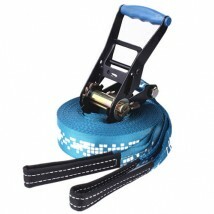 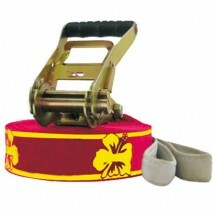 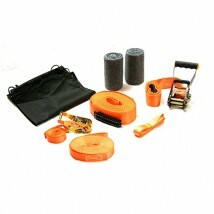 Welldo Tools makes and exports kinds of slackline, slacklinig kit and others. 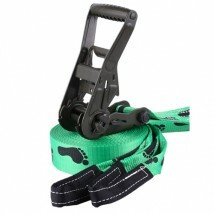 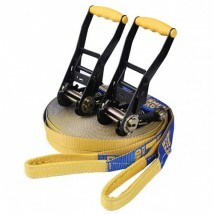 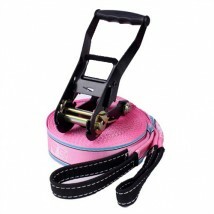 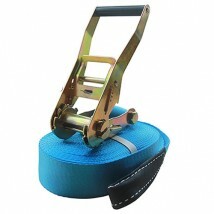 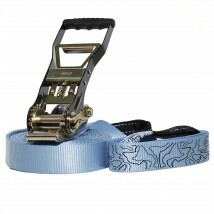 Years of experience and superb manufacturing process make Welldo Tools' products be the No.1 industries, the slackline have best price and quality. 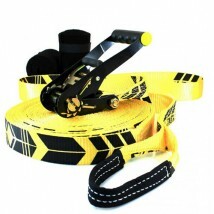 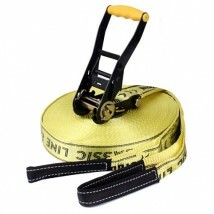 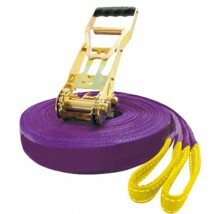 Help yourselves to choose and tell us the slacklining model you want.